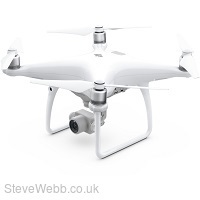 The Phantom 4 Advanced is able perform optimally in different situations depending on requirements. There are three main flight modes: Position, Sport and Atti. In P-Mode, TapFly, ActiveTrack, obstacle sensing, and GPS positioning are available. S-Mode adds extra agility and higher speed, reaching 45 mph (72 kph). A-Mode switches off satellite stabilization and holds the Phantom 4 Advanced’s altitude, ideal for experienced pilots looking to capture smoother footage. Tripod Mode, which limits speed to 4 mph (7 kph) provides precision control for fine framing and indoor flying. 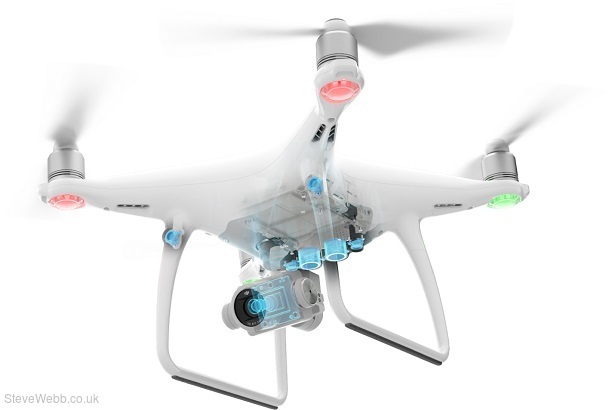 Equipped with DJI’s FlightAutonomy system made up of five vision sensors, dual-band satellite positioning (GPS and GLONASS), ultrasonic rangefinders, and redundant sensors, the Phantom 4 Advanced can hover precisely in places without GPS and navigate complex environments. The dual forward vision sensors can see as far as 30 m out in front, enable auto brake, and hover or detour in front of obstacles within a 15-metre range. 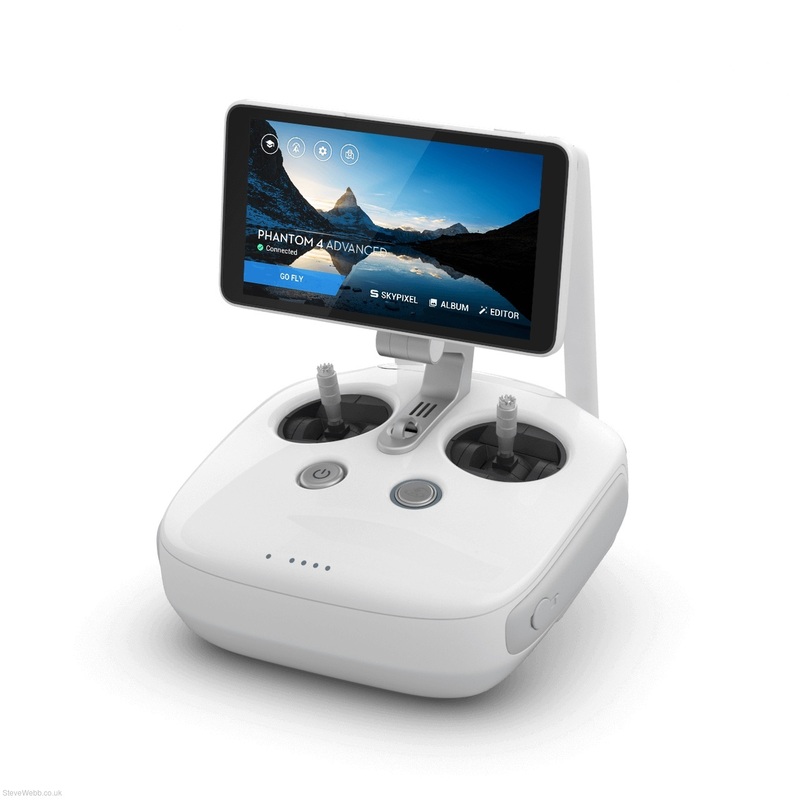 1-inch 20MP sensor, 30-min flight time, forward obstacle avoidance, smart features and more. Advanced Aerial Imaging Technology. Two new members of the Phantom 4 family, the Phantom 4 Advanced and Phantom 4 Advanced + are equipped with advanced image hardware and software, 5 vision sensors, and a paramount aircraft design.